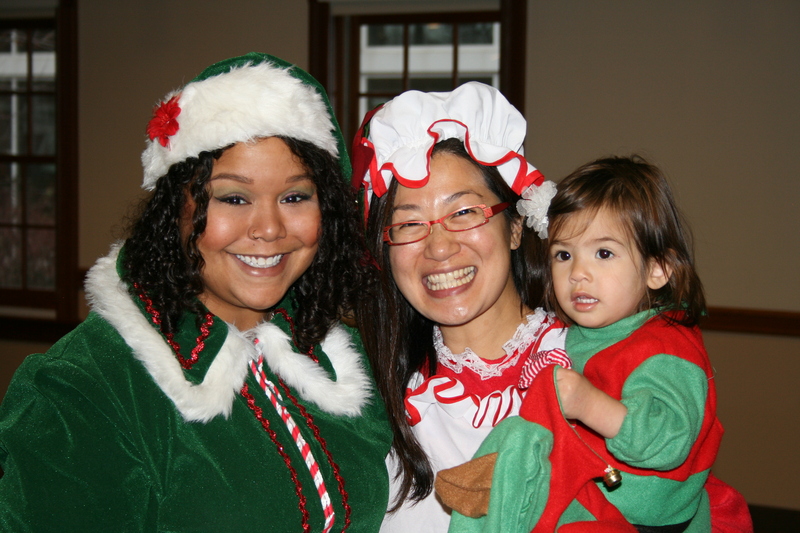 The holiday season is here, and for many of us, this is a joyful time to reunite with our families and create long-lasting memories. However, during these months, we should also remember that spreading the holiday spirit is about giving back to our communities, too. UFCW locals are active in their communities and there for those in need all year long–but especially during this time of year. Santa (Warren Hartman) hears the Christmas wishes of a young boy at UFCW Local 653’s annual Breakfast with Santa. For starters, throughout the month of December, RWDSU/UFCW Local 338 will be collecting toys, coats, and food to distribute across their communities. The generous donations from members will be given to local organizations, including Project Hospitality on Staten Island, the John Theissen Children’s Foundation, and the INN in Hempstead. To see how you can contribute, click here. 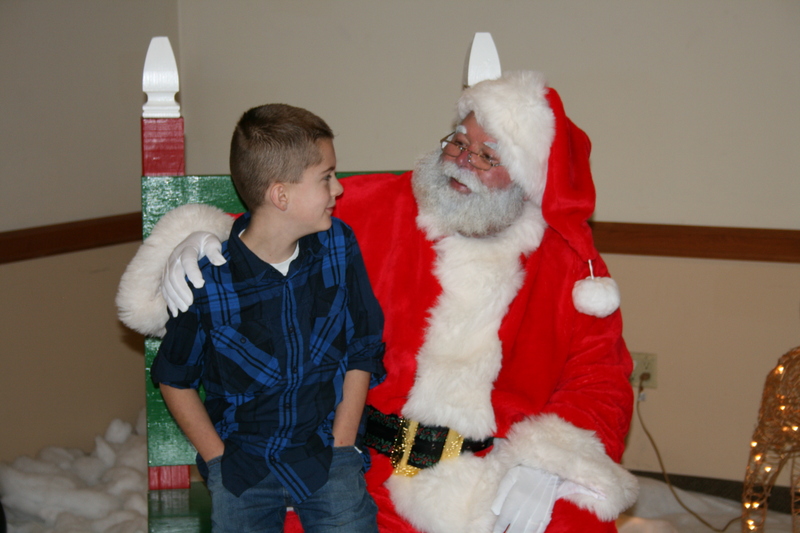 UFCW Local 1500 hosted their annual Breakfast with Santa on Sunday, December 11. Each year, members and their families come to Local 1500’s local hall to have a free breakfast and get a free photo with Santa. The UFCW Local 152 Women’s Network hosted a “Teddy Bear Drive” for ARC, a grassroots organization dedicated to advocating for the rights and full participation of all children and adults with intellectual and development disabilities. 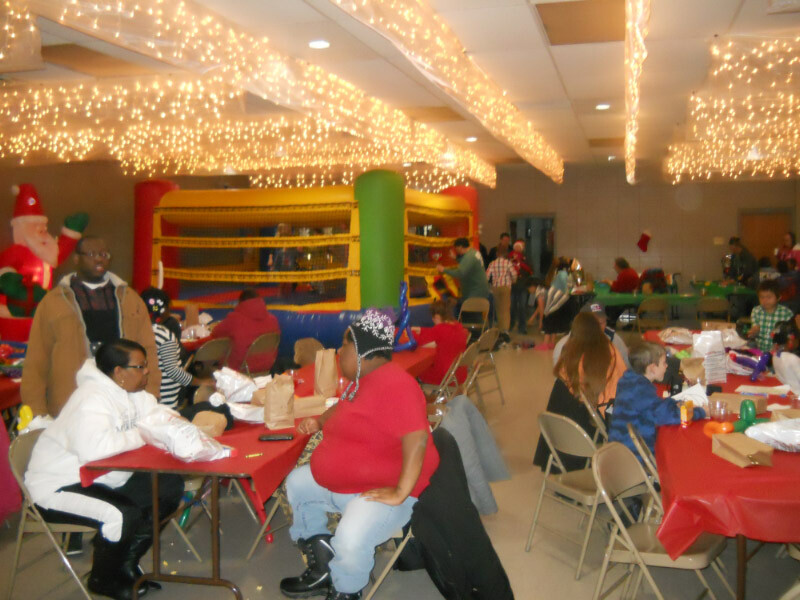 On December 9, the ARC hosted a dinner and a dance for their members to receive their teddy bears. UFCW staff, Home Depot employees, and other community members helped out with food and refreshments. 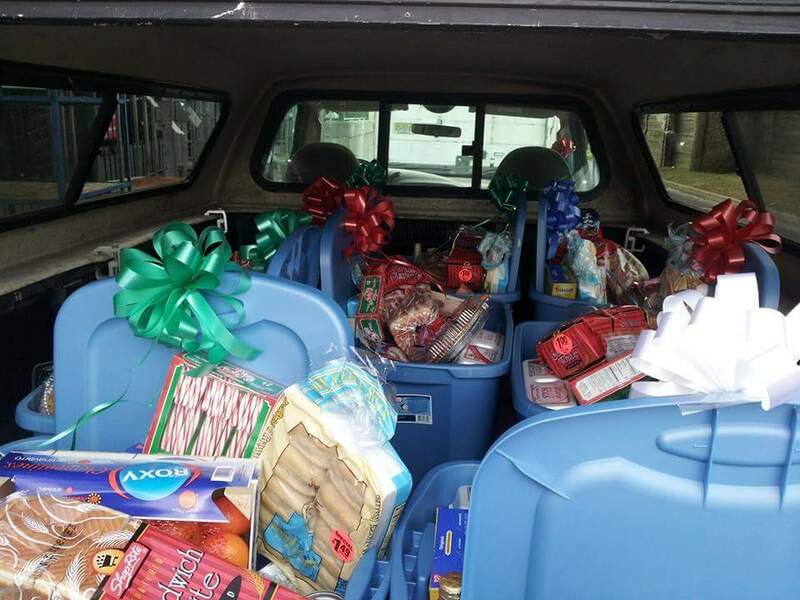 Additionally, on December 20, in partnership with Village Shoprite of Somers Point, the local will also donate 120 baskets of food to Local 152 members chosen by their Shop Stewards and to other faith-based organizations. Santa’s helpers find holiday cheer with a young guest a UFCW Local 653’s annual Breakfast with Santa. For the seventh year, more than 40 children and their parents gathered at the headquarters of UFCW Local 653 to ring in the holiday season, collect toys for charity and enjoy a breakfast with Santa. In addition, the breakfast kicked off Local 653’s annual toy drive to benefit Toys for Tots. More than 100 new toys were collected and new toys can be donated at Local 653’s office in Brooklyn Center through the holiday season. 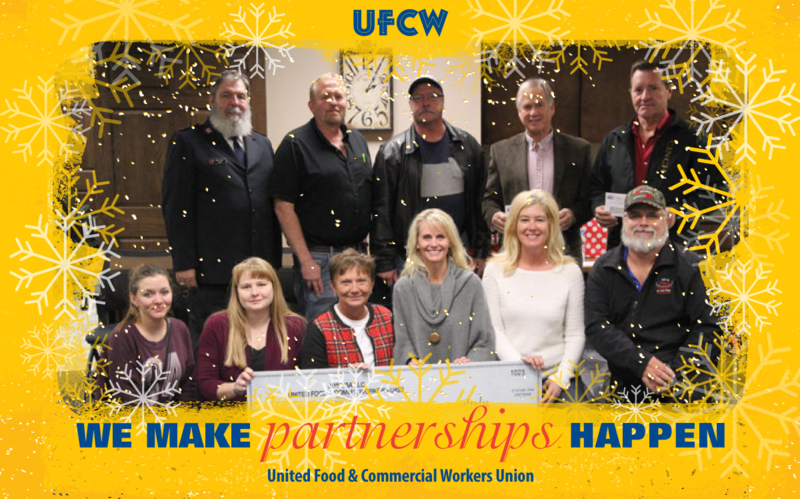 Members of UFCW Local 293 and the JBS beef packing plant presented a check for $10,000 last week to six local programs that serve the Grand Island, Neb., area during the holidays and year-round. The recipients were the Hero Flight program; Central Nebraska Humane Society; Christmas Cheer; the Salvation Army; Head Start Child and Family Development; and Toys for Tots. 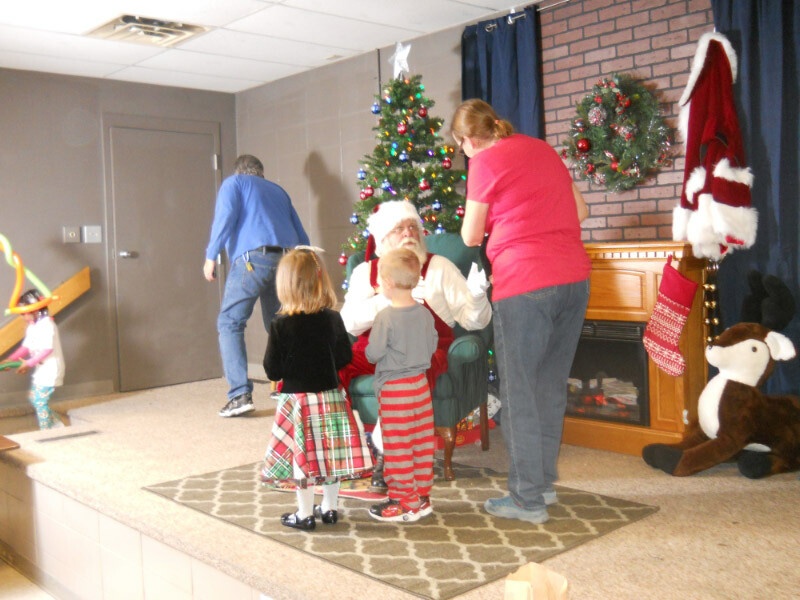 UFCW local 1189 holds an annual event in South St. Paul for members’ families offering food, fun, games and prizes, and free photos with Santa. 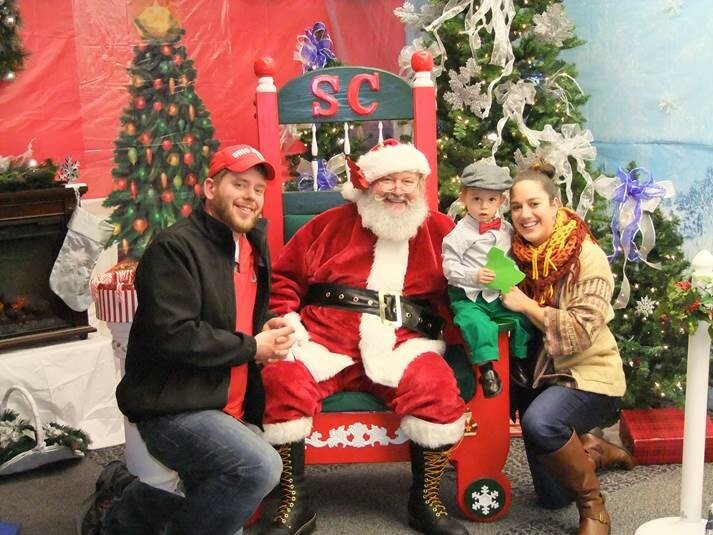 Local 1189 brings Santa to their Duluth office for more photos with members and their children. 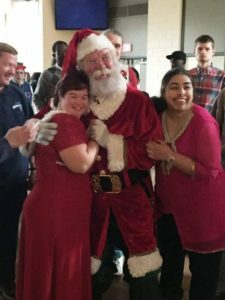 In Duluth, the local teams up with the United Way to provide free Santa photos for families who are needing a little extra hope for the holidays. 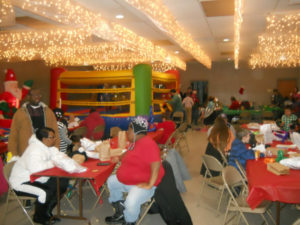 Local 1059 turned their union hall into a Winter Wonderland. 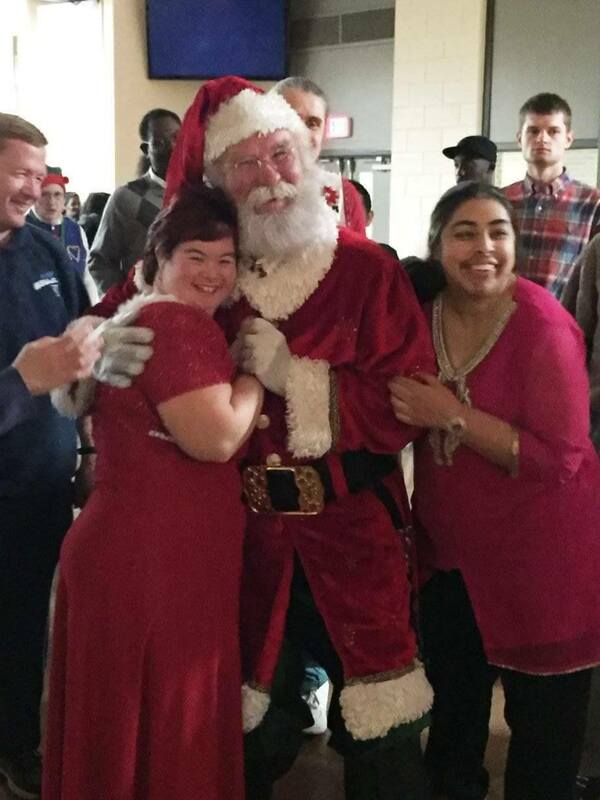 They had 136 kids that came and sat on Santa’s lap. To be eligible, members had to bring in a non-perishable food item to be donated to the local food bank. Local 1059 will also do a similar Santa experience this week in Jackson, Ohio, with an expected turnout of 30 to 40 kids. UFCW Local 342 is hosting a toy drive as well, that will drop hold its first drop off on Thursday, Dec. 15. Local 342 members are welcome to join the volunteer team bringing Christmas gifts to 122 toddlers and preschoolers served by the Family Services League. 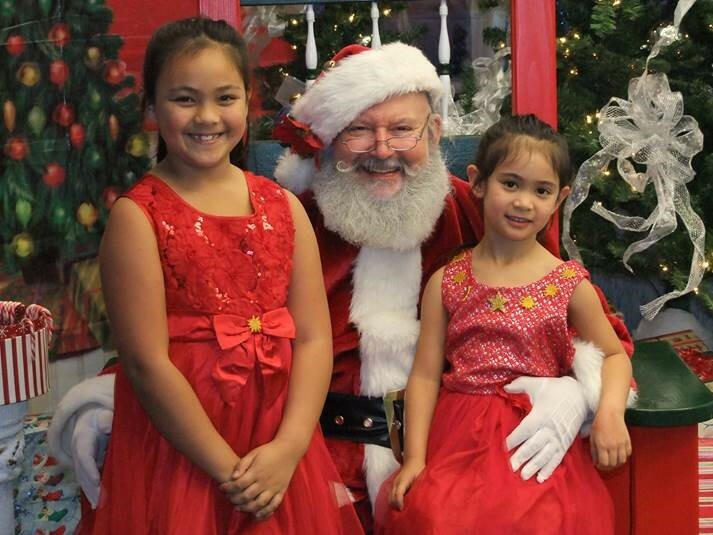 Santa will be on hand to give out the toys and the school provides games and music for the children. UFCW Local 371 is also participating in their own toy drive through their Women’s Network Toy Drive. The Local 371 Women’s Network collects toys and gifts for children and teenagers in need throughout Connecticut and Western Massachusetts. They not only donate to struggling union members, but to all children in need in their communities. UFCW Local 23 members also pulled together to collect toys to assist union members in crisis, from both their own local and others, by providing Christmas toys for their kids. 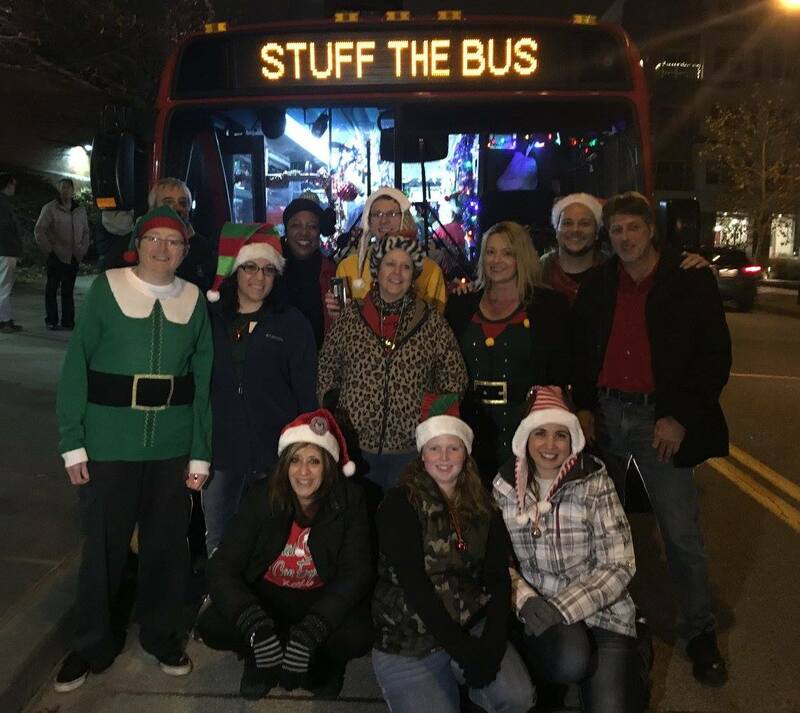 On Dec. 1, they delivered a large stash of gifts to a city bus to be distributed to those in need and had a great time doing it! 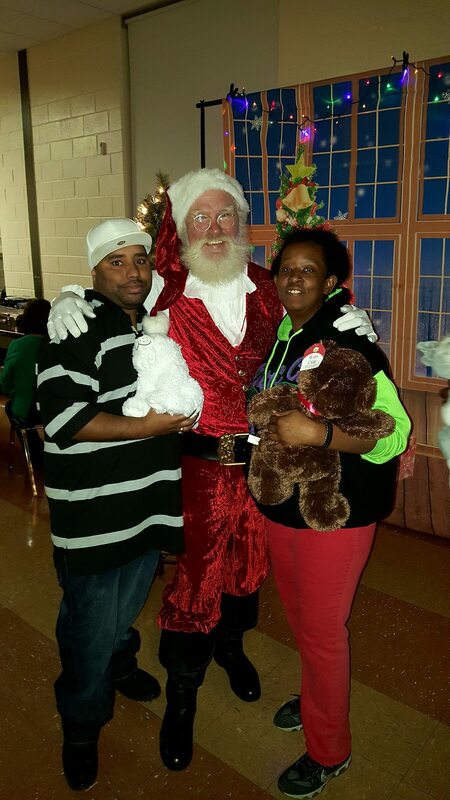 Local 1189 South St. Paul Union Hall and families taking photos with Santa. the children with apples, pencils, paper, other supplies and gifts. 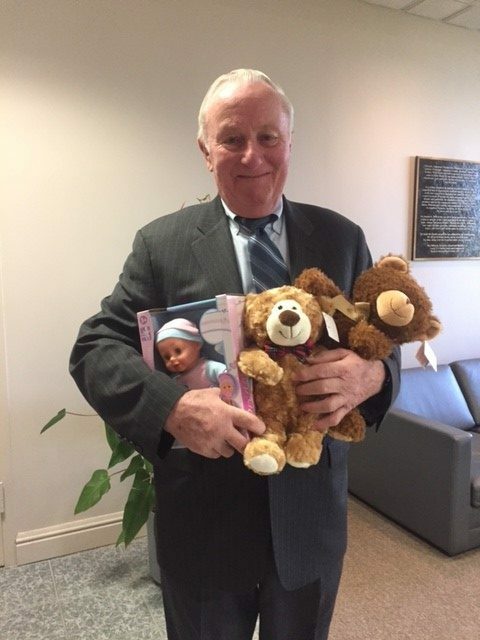 Ed McCarthy, an over 50 year member of Local 371, dropping off toys.